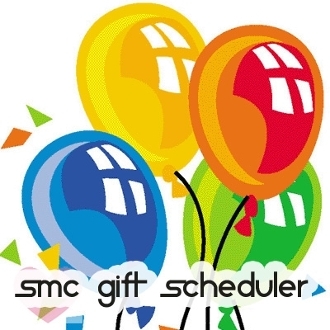 This is our gift scheduler that allows you to select a specific day to deliver an e-gift pack to your selected model! You also can optionally include a 30 character personal message that will be included in the gift notification your model receives! This gift pack is perfect for birthdays, Cammiversaries and other special occasions! Model receives 100,000 CamRating Points + a $100 Gift Card to her choice of Amazon.com, Zales, or Victoria's Secret! You receive 25 raffle tickets! *You order now and we will wait until your selected date to notify your model and transact the gifts to her.